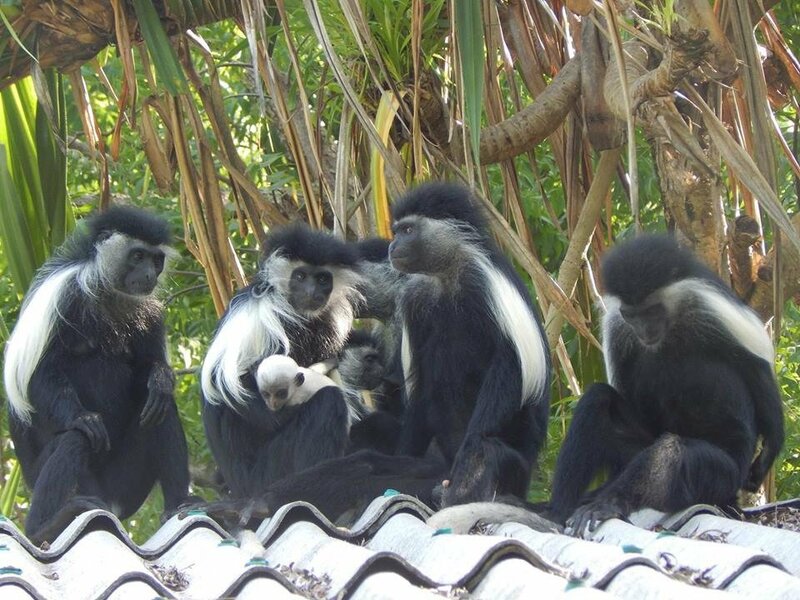 Located in southern Kenya in the Diani region, Colobus Conservation is an organization that aims to preserve and protect rare primates such as the colobus monkey of Angola. Ecological tours are organized within the conservation area to help you learn more about the organization's activities and get involved in the well-being of the fauna and flora. It's a unique experience to test!